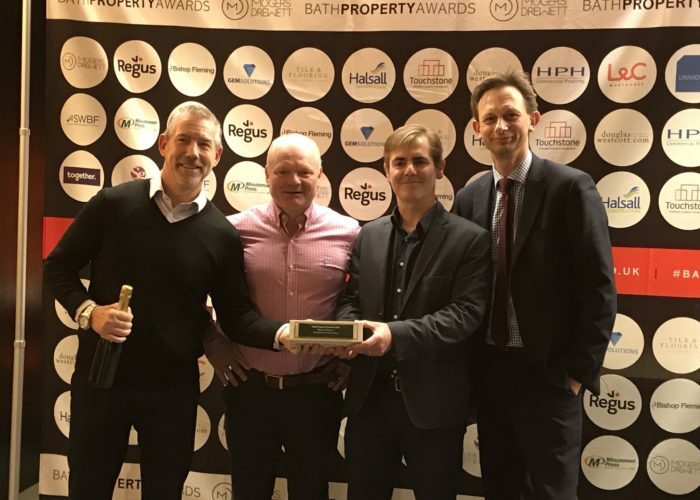 We were extremely pleased to hear that the Bath Abbey Footprint project has won both ‘Transformation project’ as well as ‘Winner of Winners’ at the Bath Property Awards held on 23rd November 2018. The awards celebrate Bath’s vibrant property and construction sector acknowledging both landmark projects and businesses that have contributed to shaping the city’s destiny. 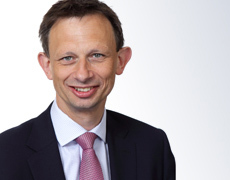 Well done to Bath Abbey and to all of the team involved.